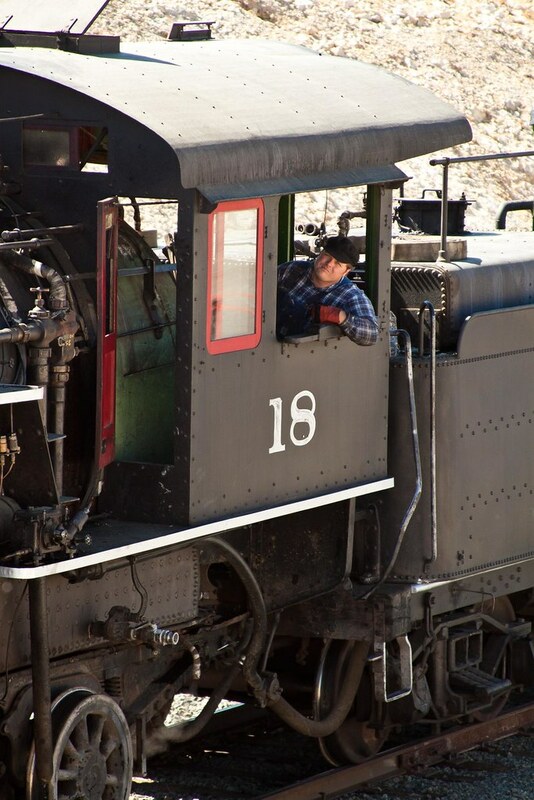 Locomotive #18 used to run on the McCloud River Railroad in northern California. 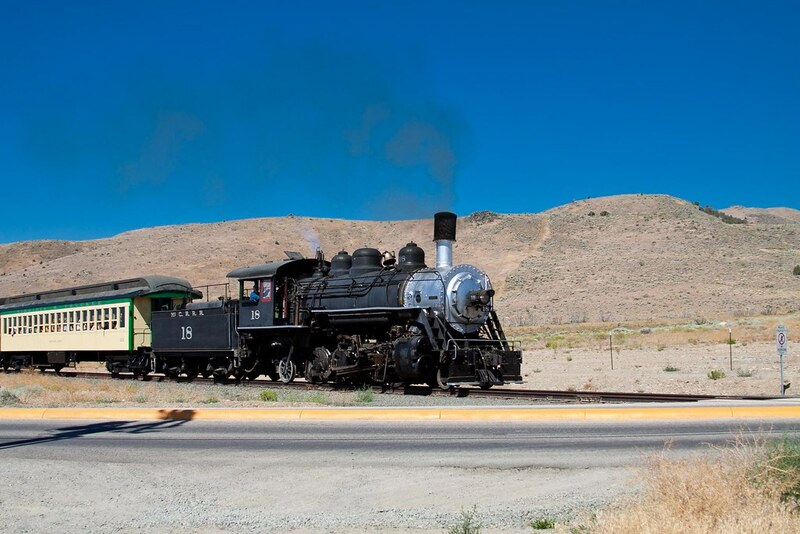 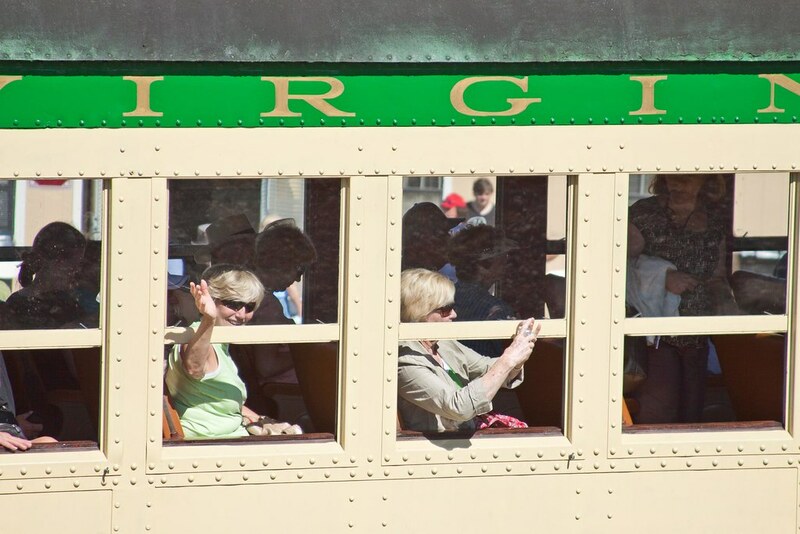 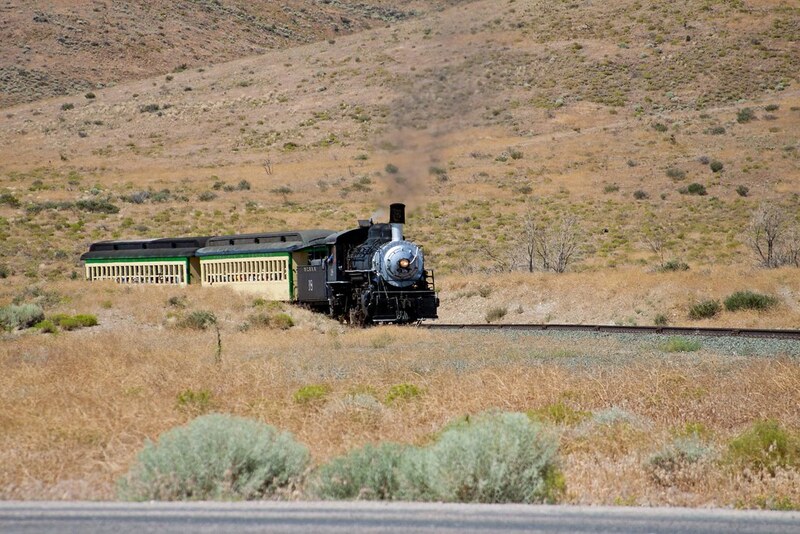 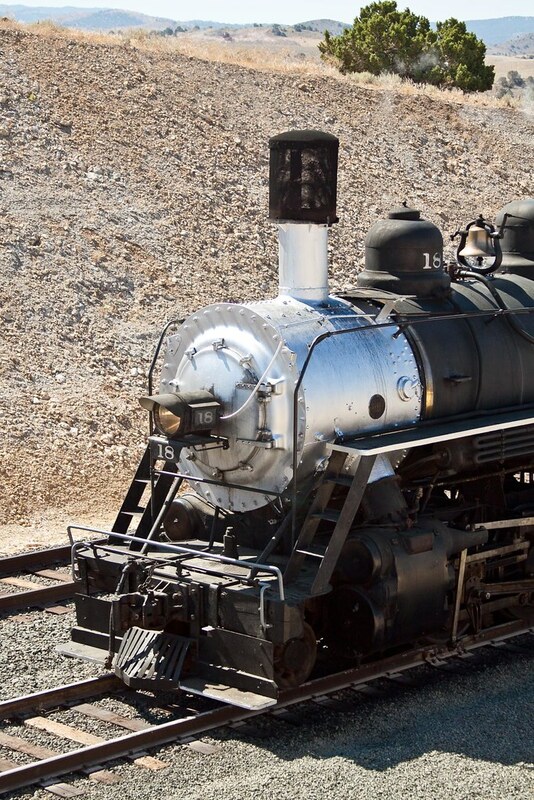 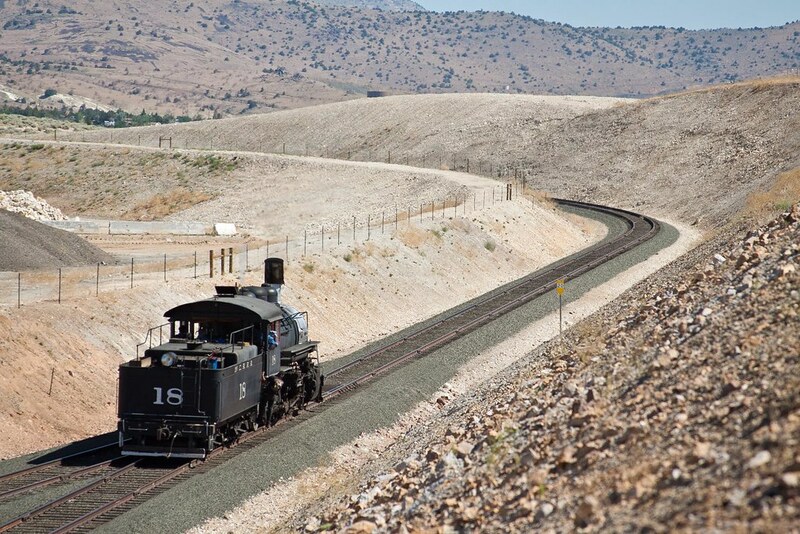 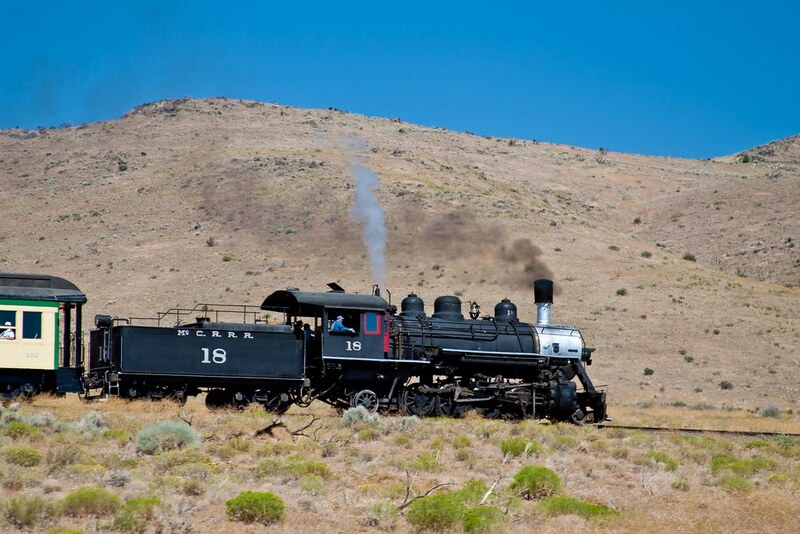 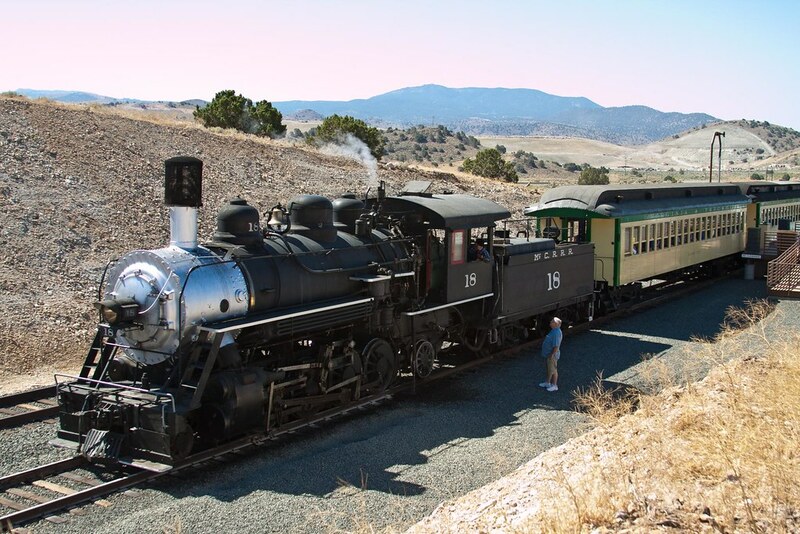 In 2005 it was bought by the Nevada Commission for the Reconstruction of the V&T Railway to run from Carson City to Virginia City, even though they didn’t have any tracks at the time. 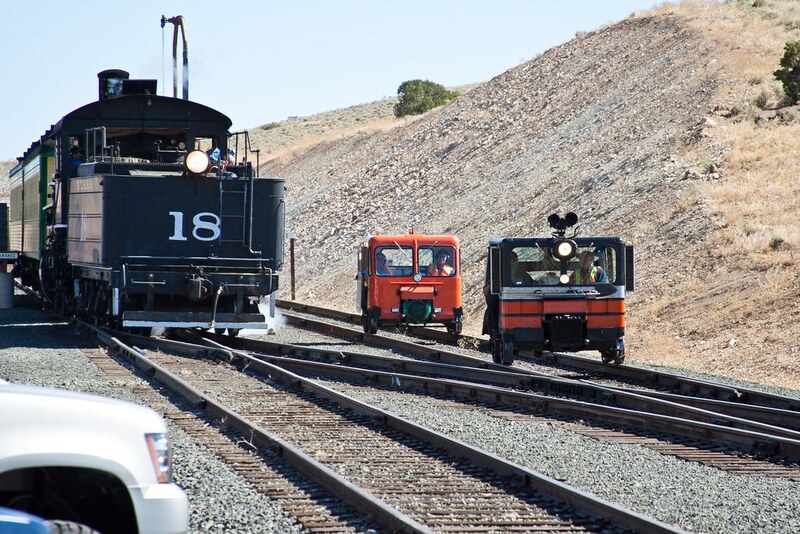 So they sent the engine to the Sierra Railroad in central California to hold onto it for them. 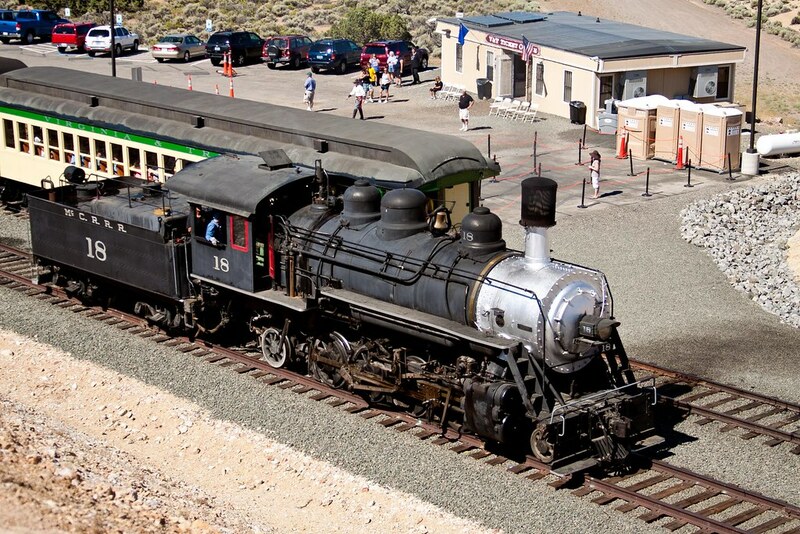 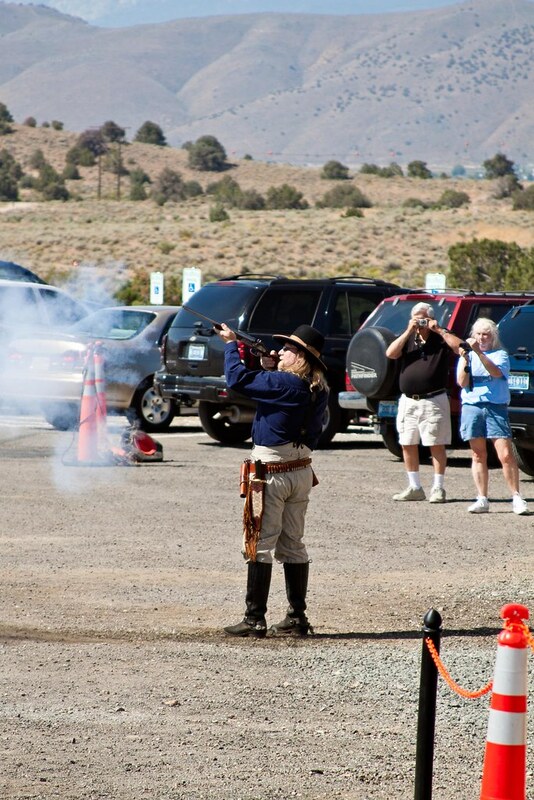 Finally last year, in 2009, the tracks were finished and the engine came to Carson City. 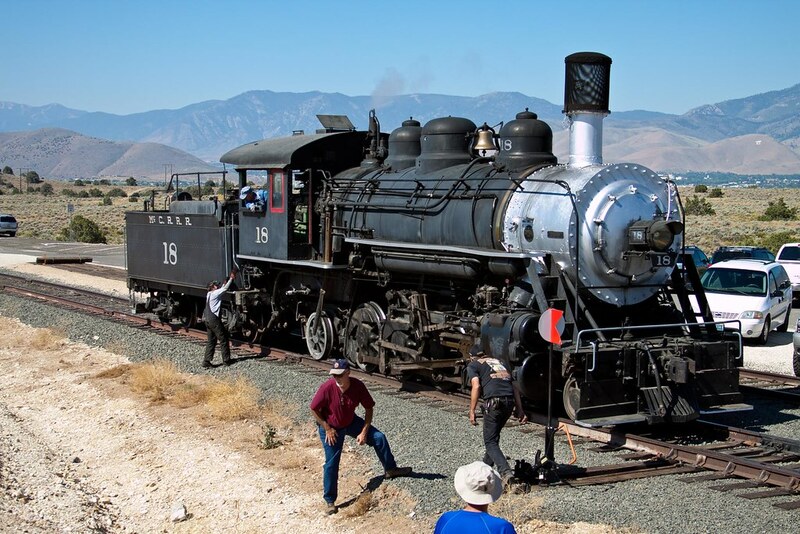 But first there were some repairs that needed to be made before it could be used for regular service, and then this spring it was leased to a film company to be used in a Hollywood movie (Water For Elephants, coming to theaters in 2011). 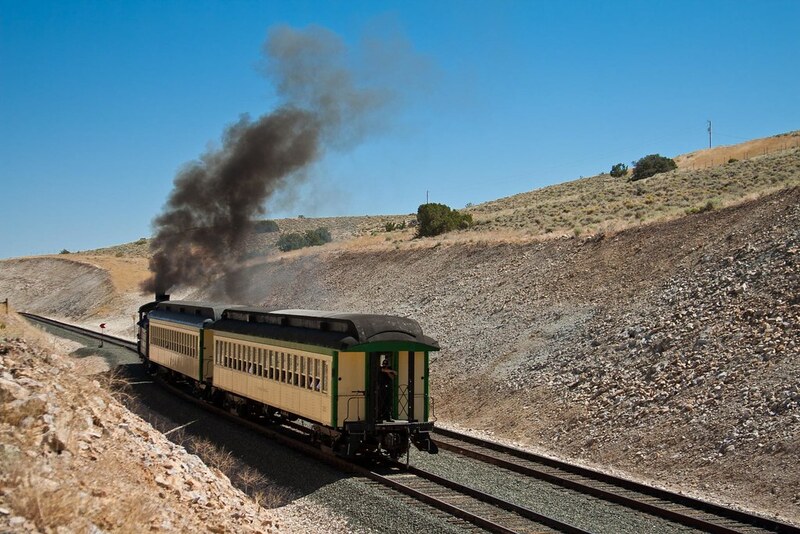 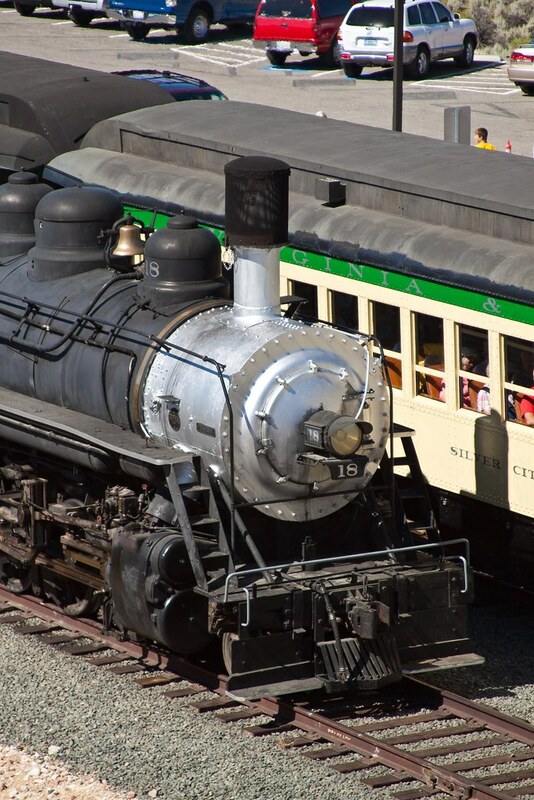 Now, at long last, the engine is back in Nevada and in good running order, and is ready to fulfill its purpose of hauling passengers along the Virginia and Truckee rails. 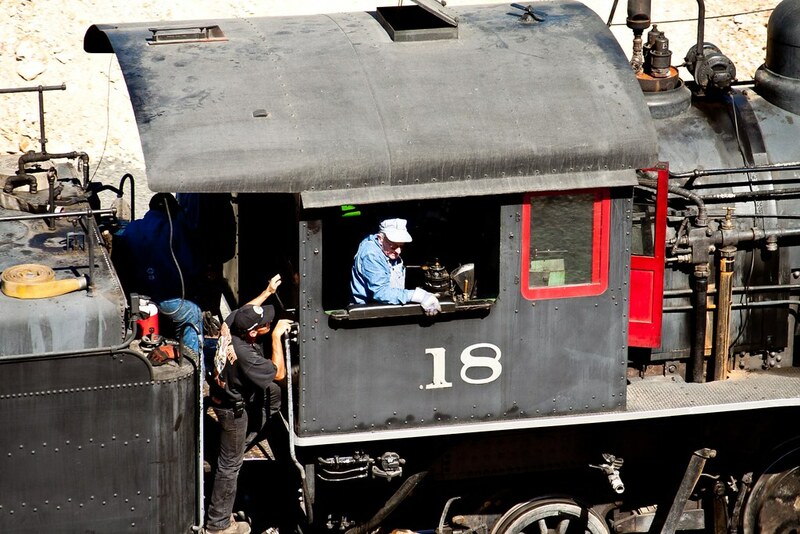 Today, July 24, 2010, was the first day the engine was in service. 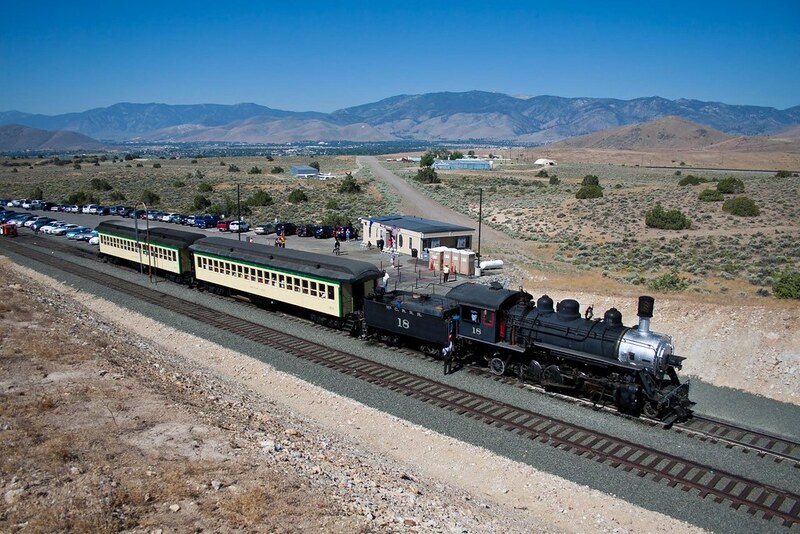 These are photos of the engine and passenger cars at the station. 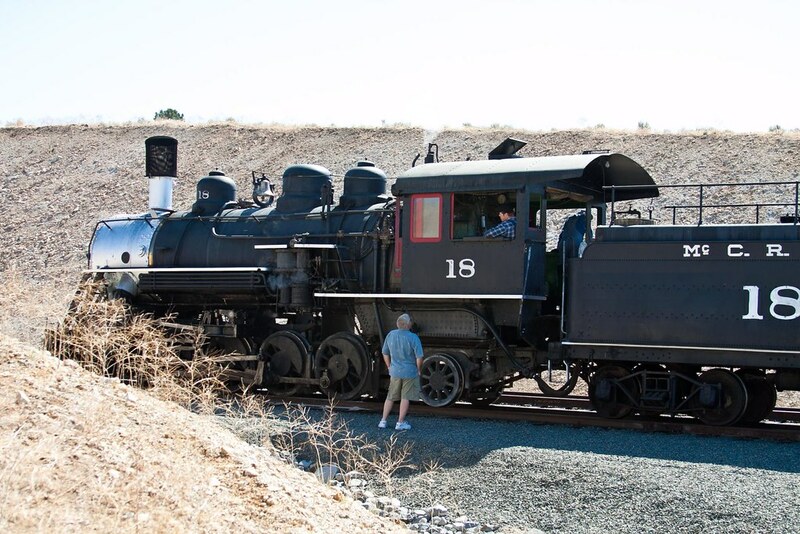 Engine #29 – The Robert C. Gray Engine #680 in Oregon Derailed V&T Railway Progress – Engine #18 is in Town V&T Railway Progress – Photos of Engine #18 #29 To Run Again?